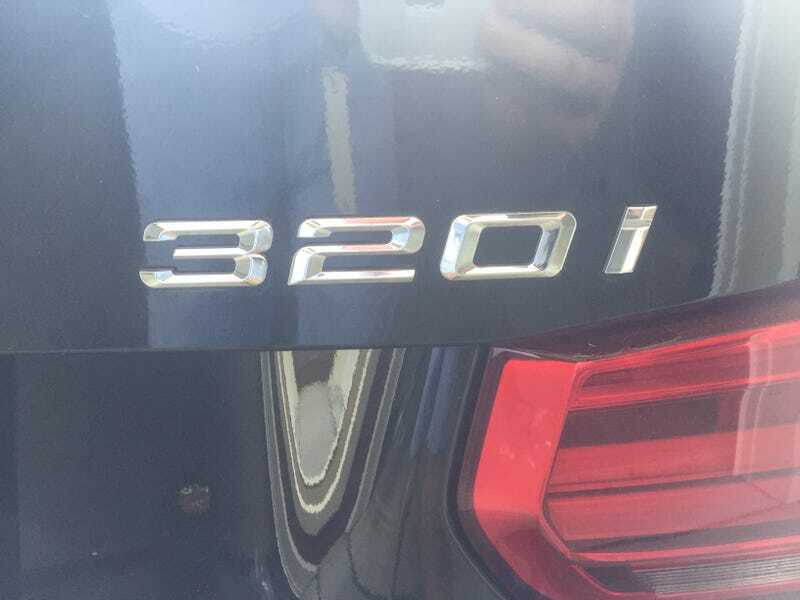 Anyone want to hear my thought on the 320i or update #3 on my 328i? I had a loaner 2017 320i while my E92 got serviced last weekend. I was going to write up my thoughts on both this week then I messed up two of my fingers and typing hurt, so I didn’t. Anyone interested in hearing about either?